Come join us at Ardeer! 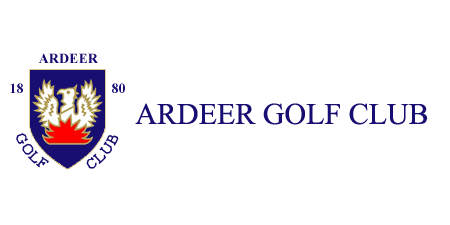 At Ardeer Golf Club we have a variety of different membership options. As well as those shown below we also offer various House Country and colonial memberships and special deals for Emergency Services as associate members. If you would like any further information regarding these or any of our membership packages please get in touch. If you want to find out about pay monthly options then please contact either the Treasurer or Secretary to get information on zebra finance options that are available.